Newcastle’s newest venue is intended to be a leading part of the fringe scene in the city. It is ideally situated to take risks with its programming and enable artists to develop their shows. 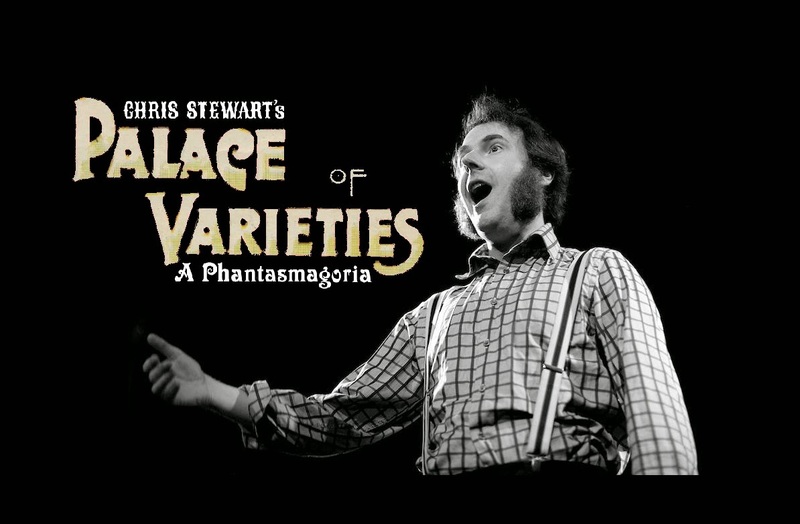 Chris Stewart plans to take The Palace of Varieties to Edinburgh and this was an opportunity to see how his plans unfold in front of a live audience. The evening began in the capable hands of Kirsten Luckins who gave us a ‘button box’ selection of her fine work. 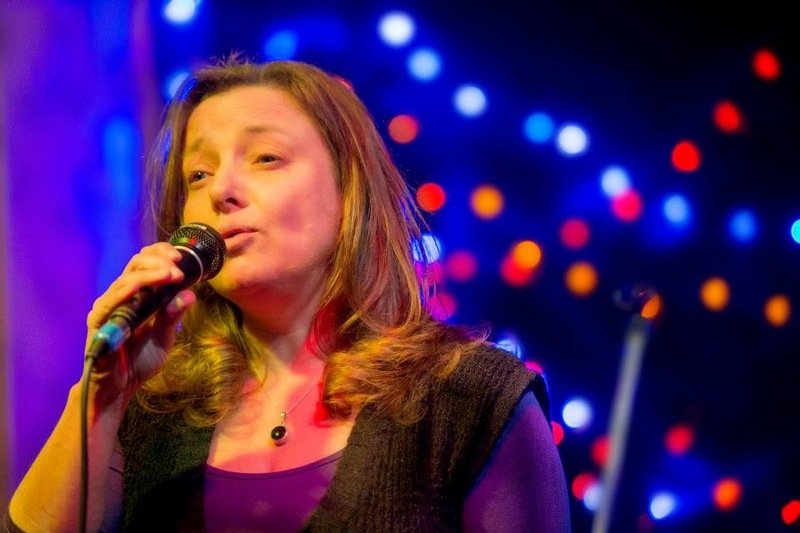 Brilliant delivery help bring out the emotion behind her verse. A tour of topics from second hand shops through the Trouble with Compassionto writers block. The set finished too quickly with a response to Tony Harrison’s controversial 1985 poem V.
John-Clovis Morden was billed as a ‘born fighter and Teesside legend’. The Republic is a Socratic dialogue, written by Plato around 380 BC, concerning the definition of justice. John-Clovis tried to engage the audience into a debate about the definition of justice. The nature of emerging theatre is that some ideas work out on certain nights with some audiences and then fall flat on another evening with a different crowd. Middlesbrough Empire was built as a music hall in 1897 and has hosted a variety of performers from Charlie Chaplin to modern-day bands. 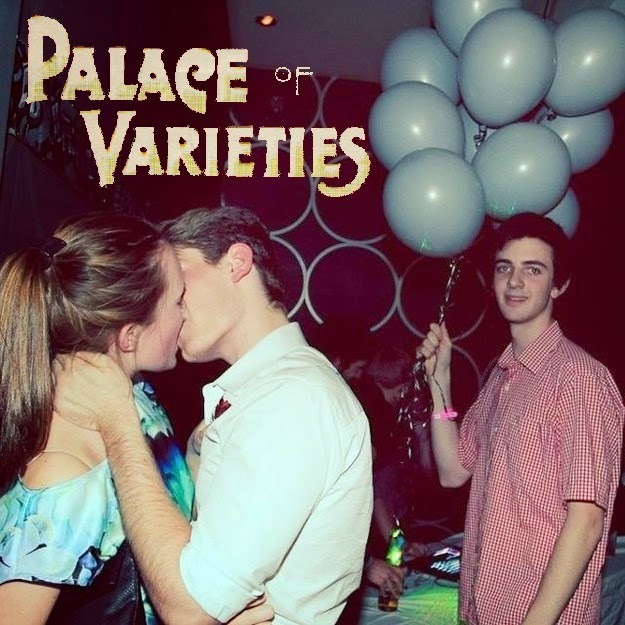 Chris Stewart has used the venue, in its many forms from its original use to its modern function as a night club, as inspiration for The Palace Of Varieties. Starting with drinking with fans of heavy metal acts such as Sepultura Chris describes his own personal journey with a venue he described as a place one went to as there were no other options. He gave a lengthy look at how a girl called Zoe is chatted up and viewed by her fellow revellers. Some interesting highlights included his crossword introduction and drawing parallels with how primary school playgrounds are a microcosm of life. The enduring image of the show is Chris dancing a Tango with a chain of rain macs representing various relationships that Zoe had. 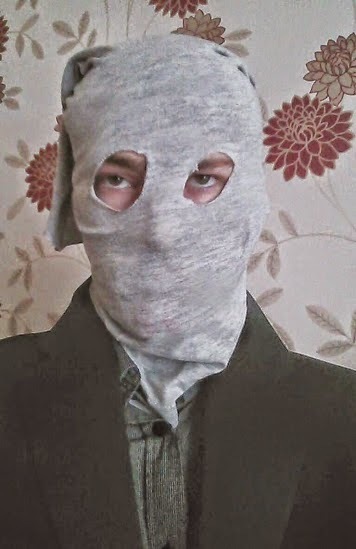 Some ideas in the show need some polishing but Chris’s engaging personality should see him have a successful time when he take The Palace of Varieties to Edinburgh is the summer.